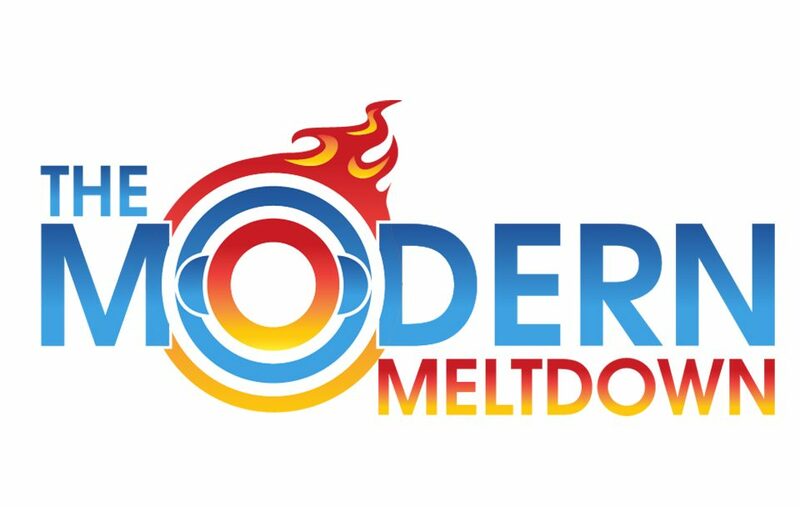 The Modern Meltdown – Page 11 – Satisfy your pop-culture addiction with our polarizing podcasts! On this weeks episode we wrap up our review for Jessica Jones Season 2. Did Jessica Jones dissapoint? You'll have to listen to find out. 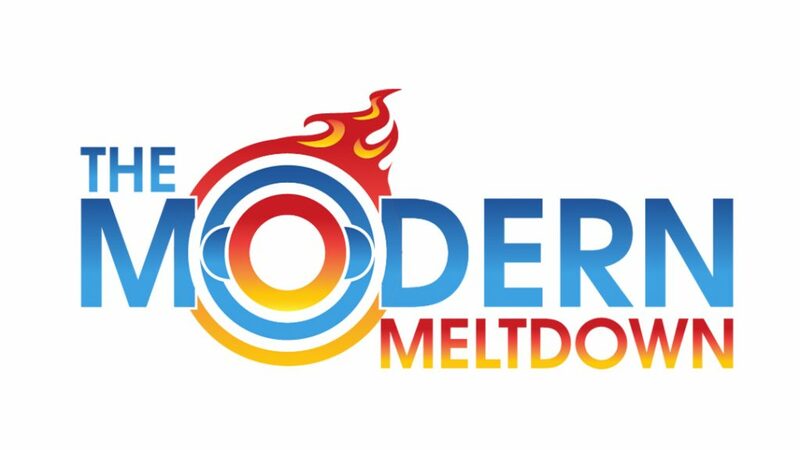 The Modern Meltdown Episode 38 – Is China a threat? 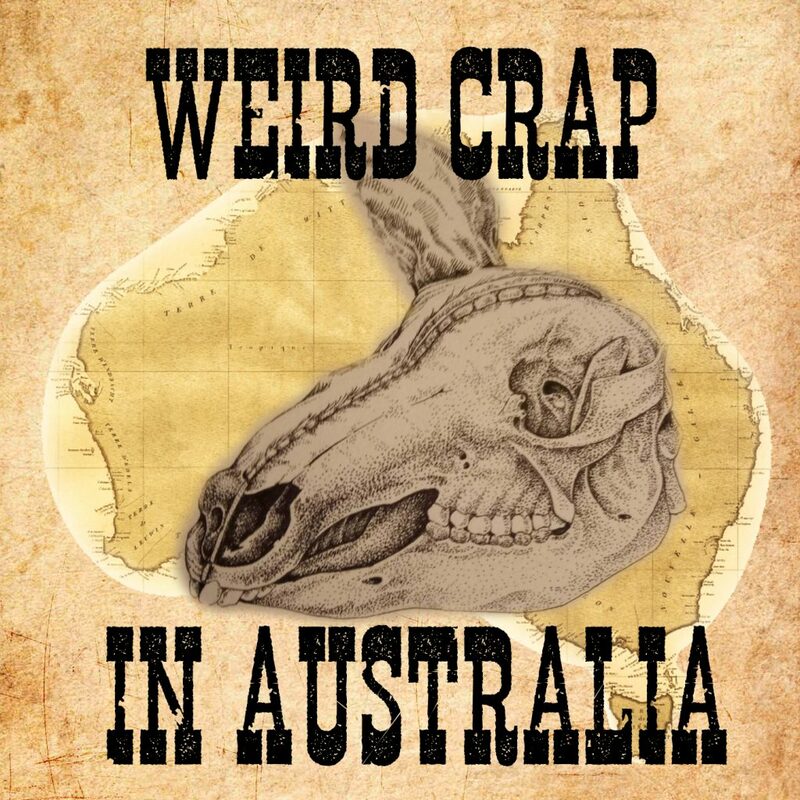 On this week's episode, Matthew and Holly venture into the mangroves for a study on the most mythical monsters to ever roam the Australian wilderness. 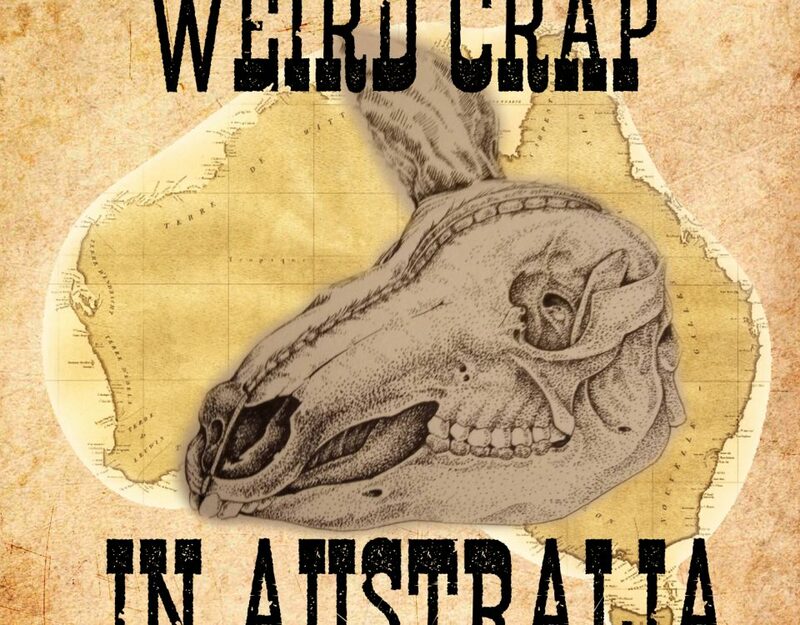 On this weeks episode of The Modern Meltdown, Matthew dicusses three recent instances when the Australia media have come under scrutiny and what it says about the state of Australian journalism.